Kyle Busch made comments earlier in the week regarding the push of young NASCAR drivers in series marketing campaigns. Kyle Busch is currently only 32 with 43 wins, a championship and 15 years of cup experience. 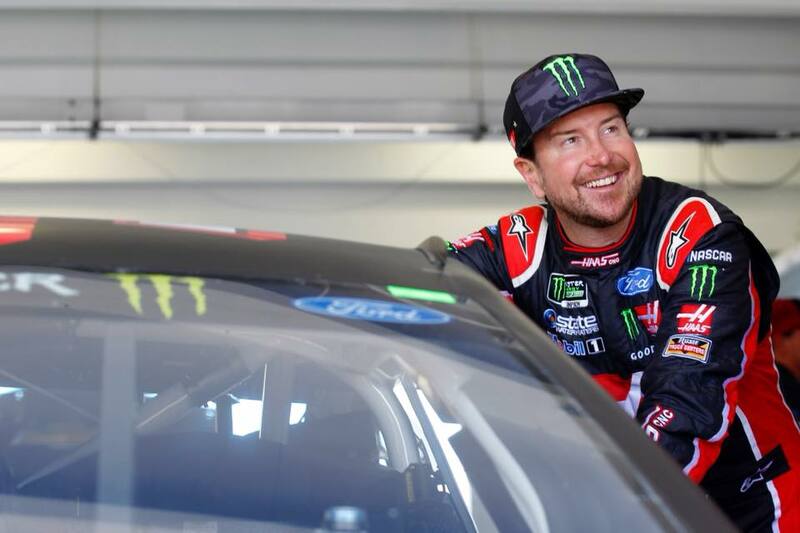 “All you’re doing is advertising all these younger guys for fans to figure out and pick up on and choose as their favorite driver,” younger brother, Kyle Busch commented during the NASCAR media day at the Charlotte Convention Center. “I think it’s stupid. I don’t know, I’m not the marketing genius that’s behind this deal,” Kyle continued. Older brother Kurt shares some of those same beliefs. At age 39, Kurt is also a series champion. He’s spent the last 18 years in the NASCAR Cup Series, picking up 29 wins along the way. Who’s the most overrated driver in NASCAR? Chase Elliott is undoubtedly a favorite of the NASCAR fan base. He remains winless. However, he’s finished 2nd, five times.